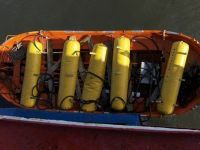 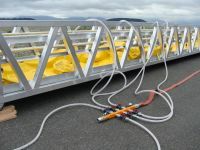 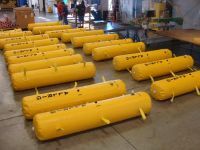 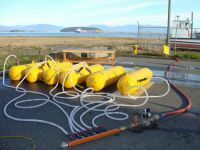 Lifeboat and Davit Test Water Bags are used for evenly distributed load tests. 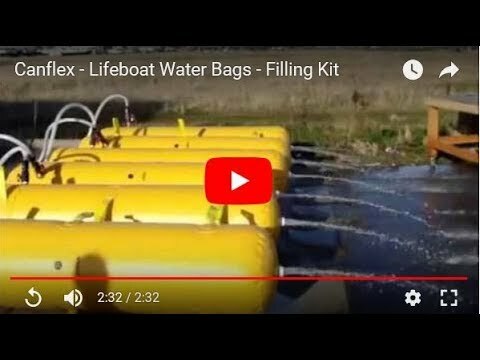 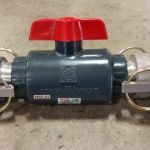 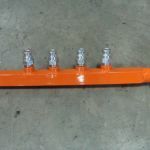 These load test bags come with fill/offload fittings and an automatic relief valve which is activated once the lifeboat bags achieve the desired weight. 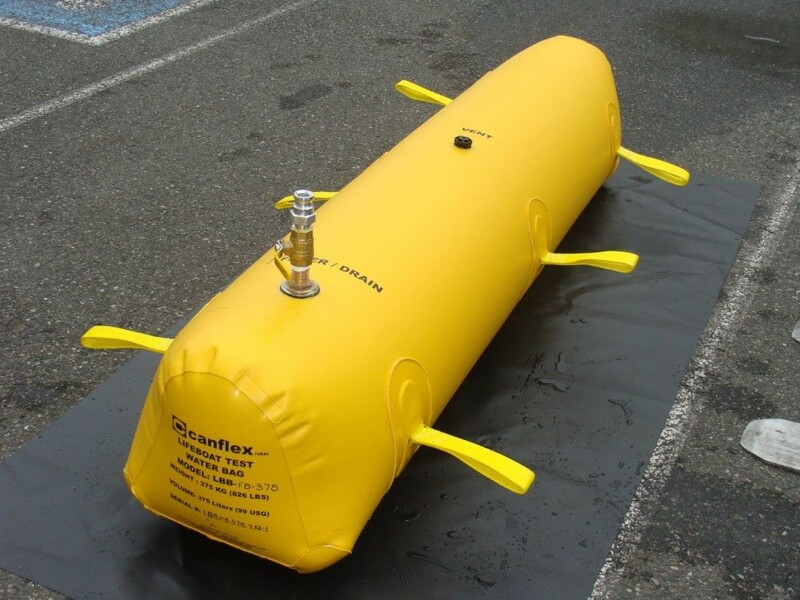 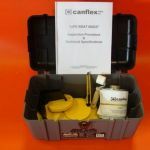 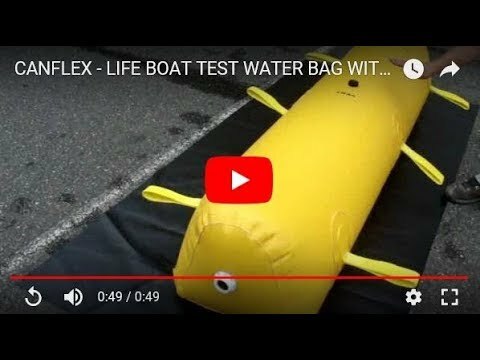 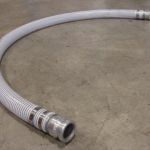 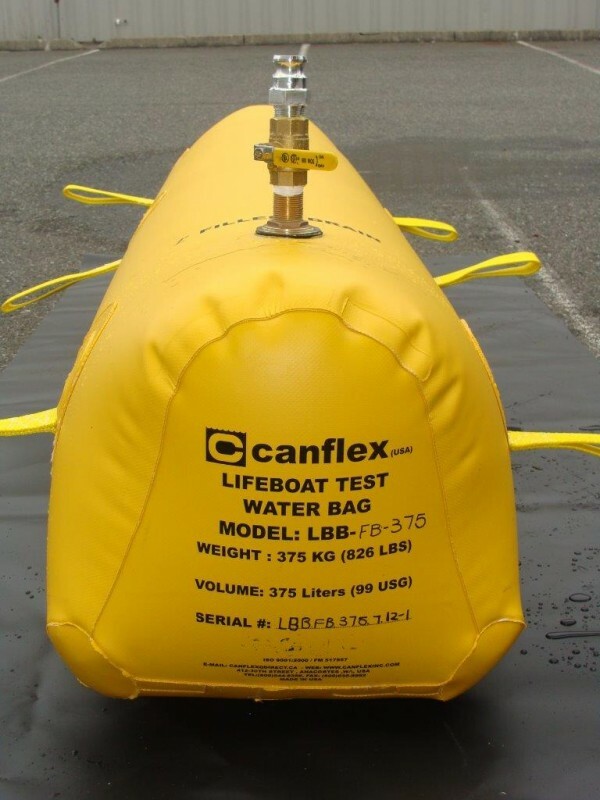 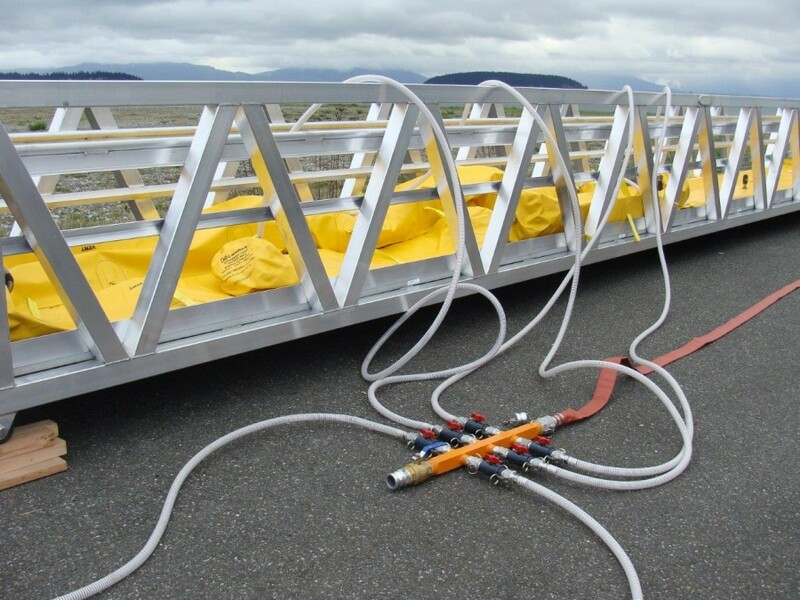 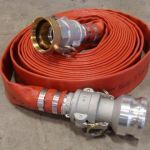 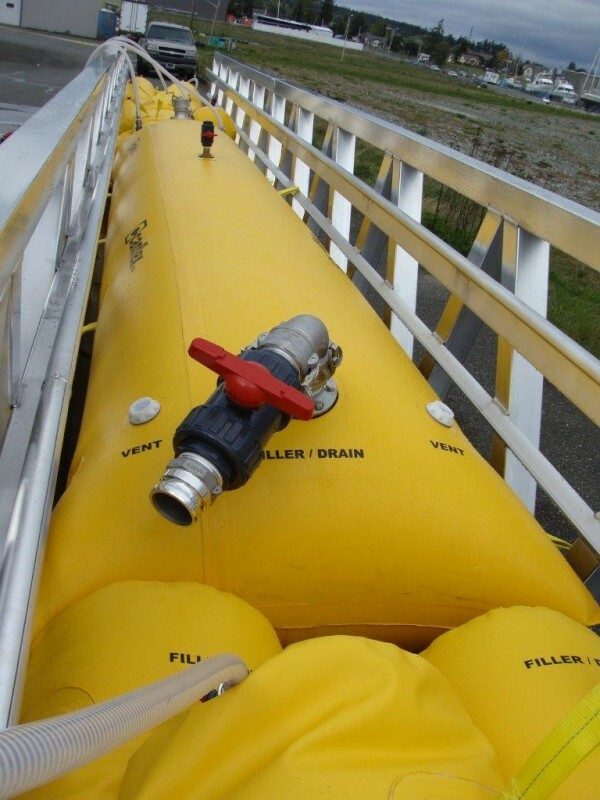 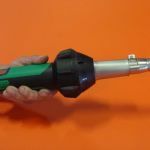 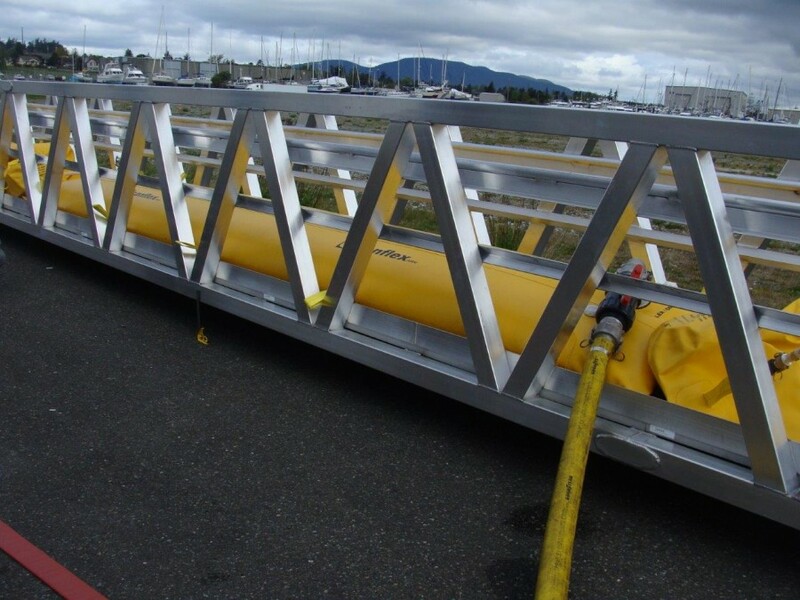 Canflex Lifeboat Testing Systems have been specifically designed to provide a safe and simple method of applying a test load to life saving appliances. 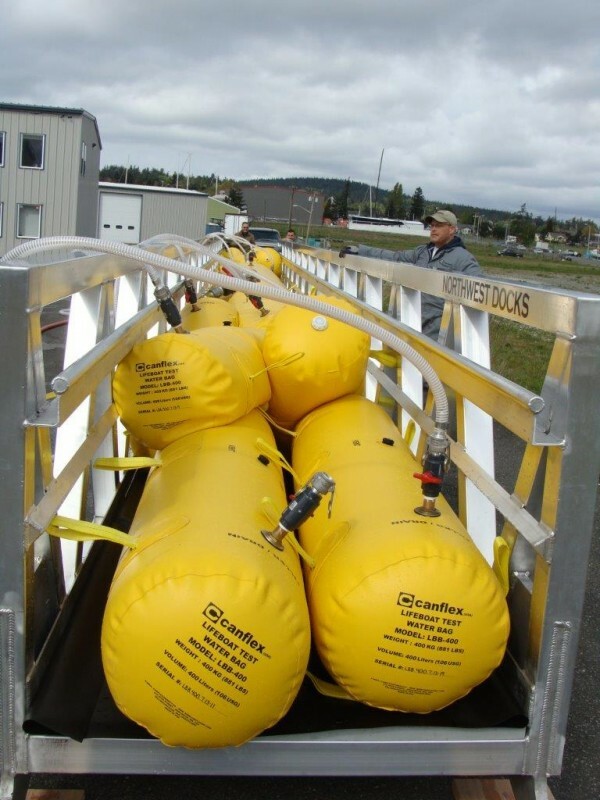 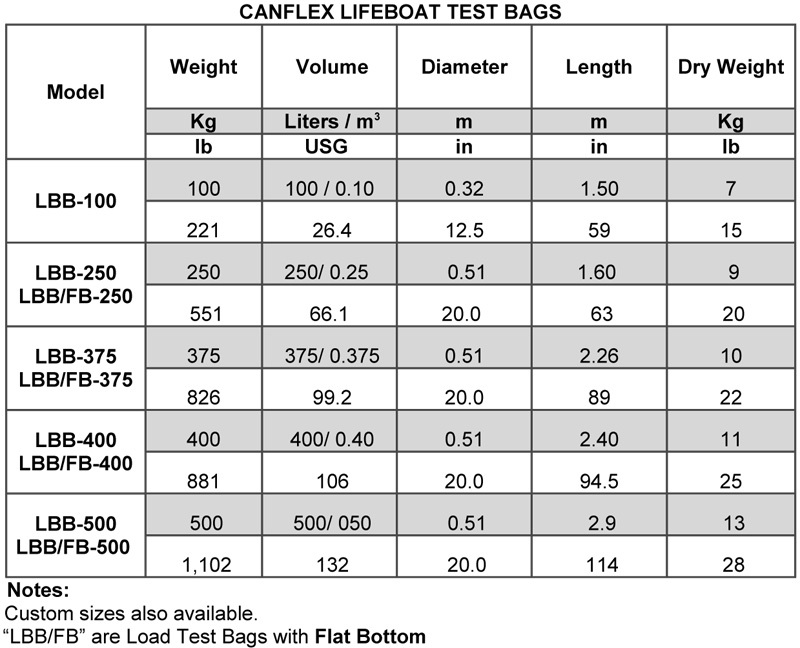 Canflex lifeboat test bags allow for gradual application and uniform distribution of the load. 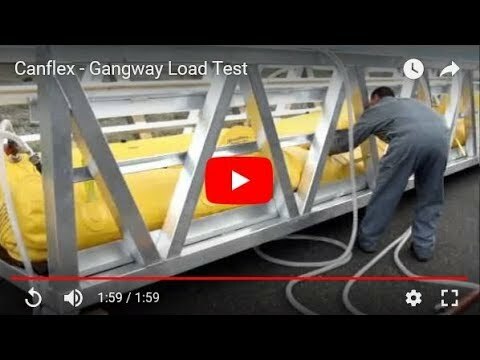 Controlled loading, unloading and minimal handling of the test load to achieve a wide range of capacities results in minimum downtime of equipment during load tests. 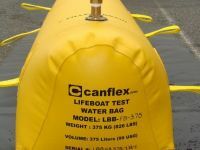 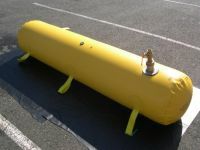 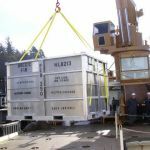 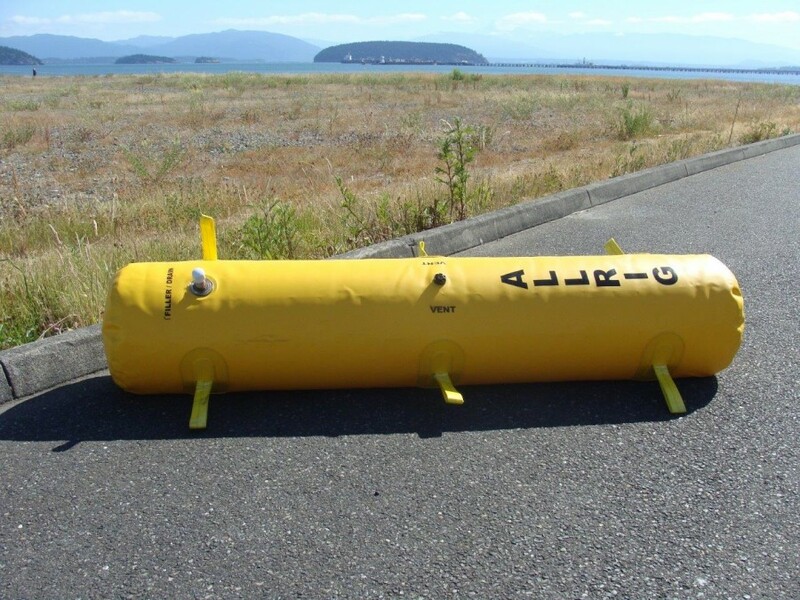 Canflex Lifeboat Testing Systems are an extremely safe and simple method of proof load testing. 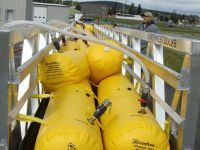 The bags are light and easily positioned and fulfill the requirement for an evenly distributed load test. 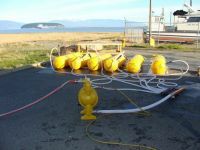 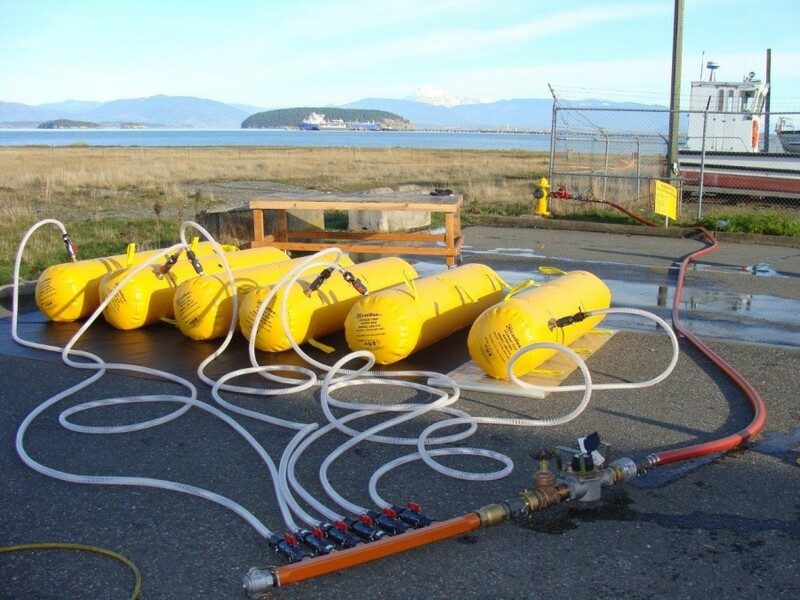 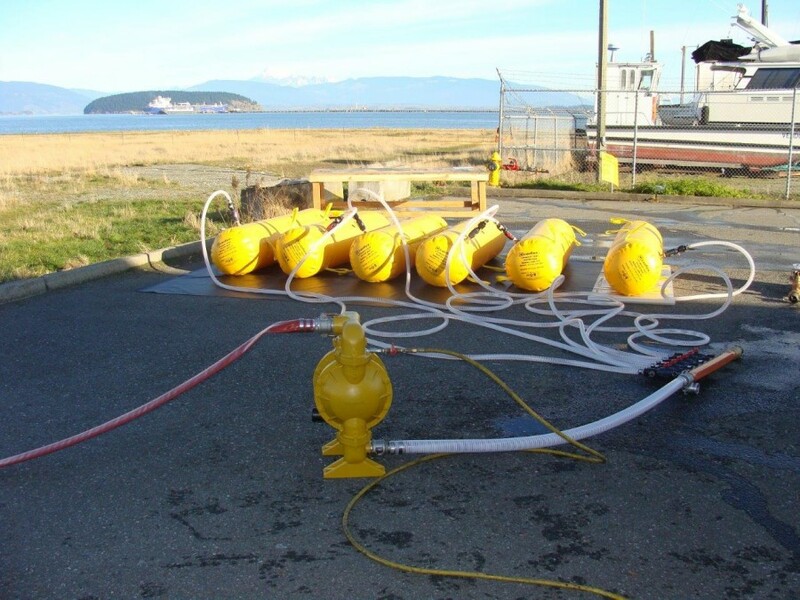 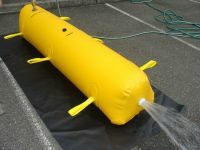 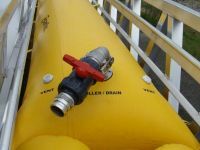 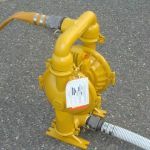 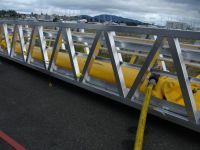 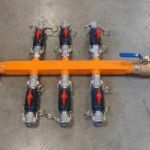 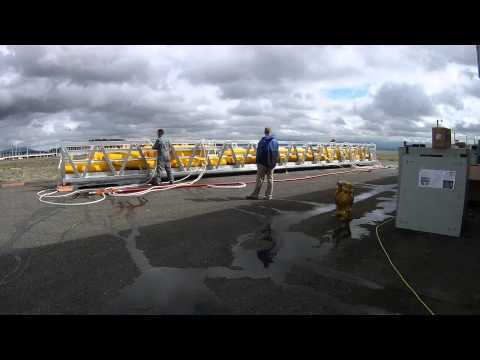 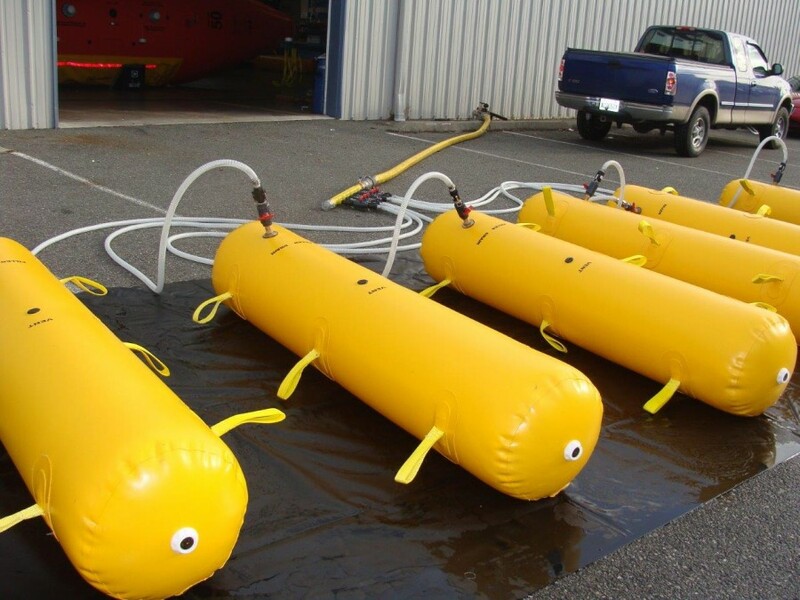 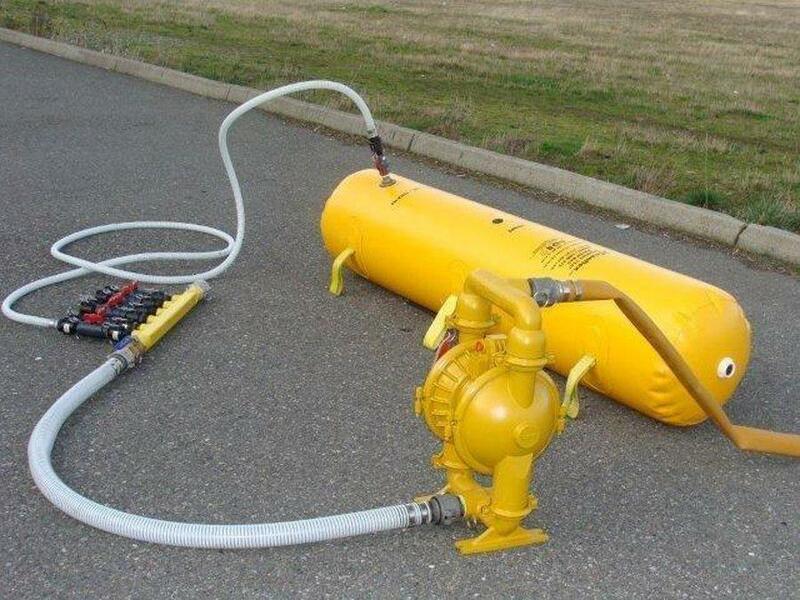 A control manifold and pumping system is used to remotely fill and drain the water bags, negating the need for personnel to be in the craft while undergoing a proof load test. 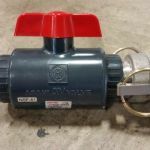 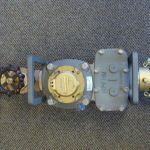 Loading is measured and verified by means of a calibrated flowmeter. 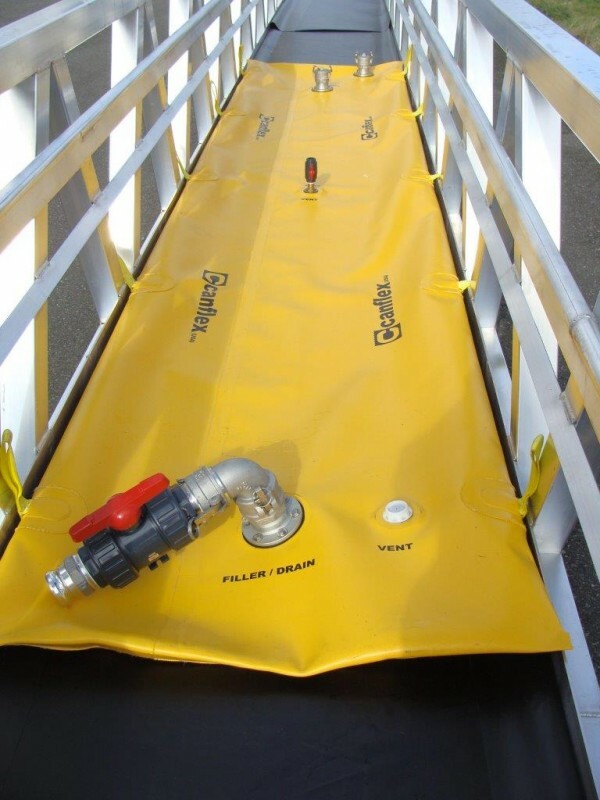 Gangway Load Testing Bags are also available and offered in all custom sizes. 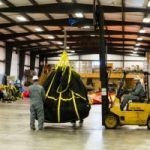 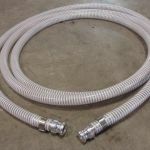 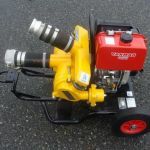 Some of the accessories for these bags include: pumps & manifold systems, hoses, carry/storage satchel and Marine grade shipping/storage plywood box. 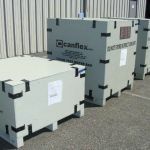 Foldable for easy storage and transportation. 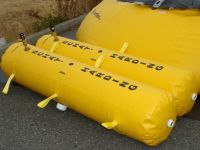 Made of high strength coated fabrics. 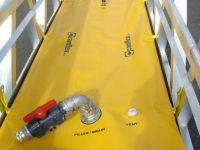 Complete with all accessories and fill/offloading systems. 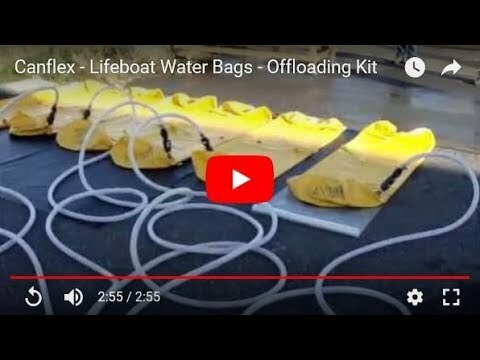 Flat Bottom Lifeboat Bags are also available. 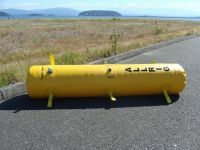 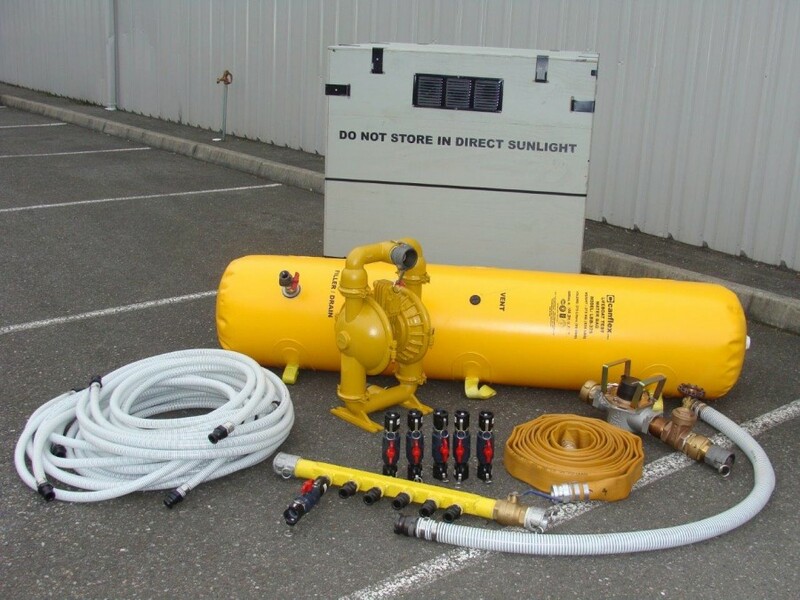 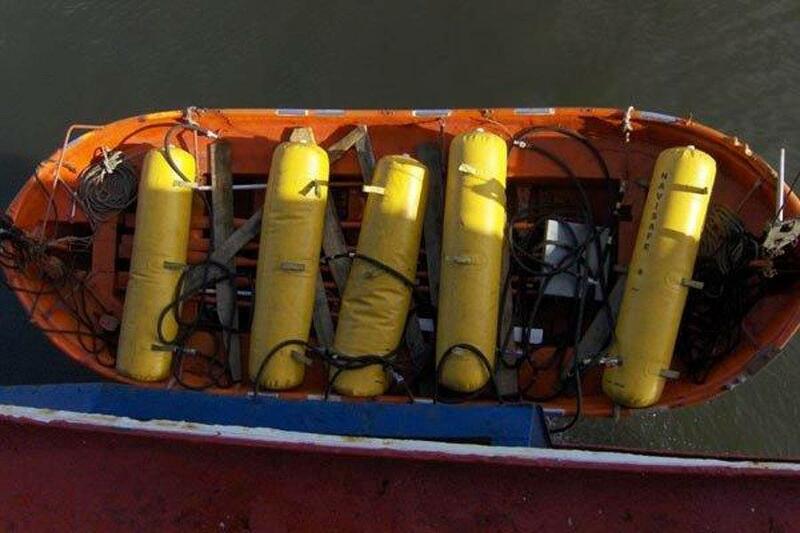 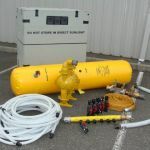 Complete Lifeboat Testing System Kit available. 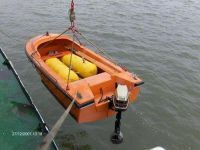 Capacities for the Lifeboat Test Bags are 100, 250, 375, 400 and 500 Kg.